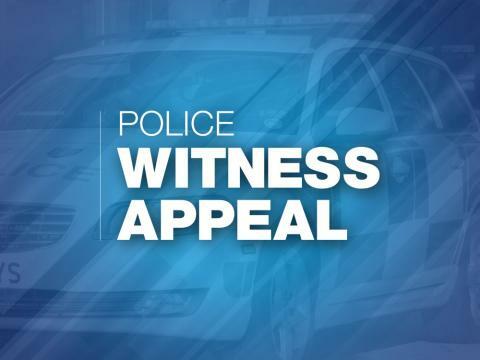 We are trying to trace a lady who we believe is the victim of a sexual assault that occurred in TK Maxx on Above Bar Street in Southampton on Friday 10 August. We were alerted to the incident by a vigilant member of staff within the store at about 7.30pm, who saw a man touch a woman over the top of her clothes and then push himself up against her. We deployed to the incident but when we turned up, the woman had left the store. Officers investigating the incident would really like to trace this lady. Was this you? Were you shopping in TK Maxx on a Friday evening? Please call us on 101 and quote 44180303312 and tell us what happened.